Though all three members of Moreland & Arbuckle hail from the heartland of America, the band has never been bashful about hitting the road. In 2010, they covered more than 82,000 miles during a nine-month tour. They’ve played on three continents and performed in 13 different countries. 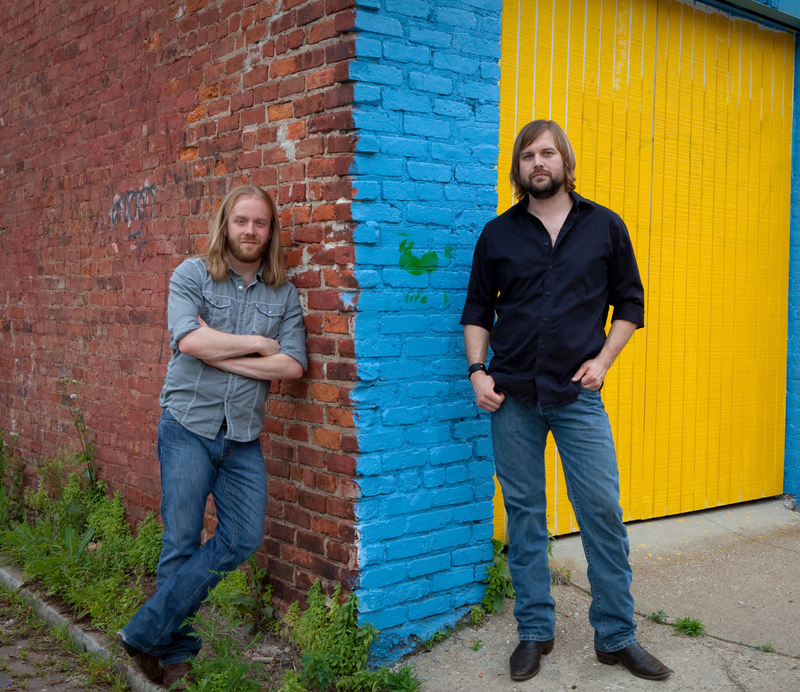 This Saturday, the Delta blues trio with strong rock and roll influences will add another venue to their tour history: The Rives Theatre in uptown Martinsville. In addition to Moreland, the band features Dustin Arbuckle on harmonica and vocals, as well as Kendall Newby on the drums. “We’re kind of a groovy blues and roots rock band. We have a non-traditional lineup with no bass player,” said Moreland, who often plays a cigar-box guitar during his shows. “The coolest part about the (cigar-box) sound is that it has a bass string and guitar strings on it, so I can cover the bass line on it and simultaneously do the lead guitar. It’s just a unique sound” Since beginning to tour seriously in 2006, Moreland & Arbuckle has shared the stage with such notable acts as Los lobos, ZZ Top, George Thorogood, Jonny Lang, Buddy Guy, among others. Saturday night’s concert is part of the Live at the Rives concert series, meaning season passes will be accepted. Advance tickets ($8 each) are available locally at Woodall’s Music and Sound, as well as Studio 107. Tickets sold at the doors of the theatre will cost $10 each.